It is no secret that the bathroom is one of the most used rooms in any house. Just think about how much time you spend in there, and we’re not just referring to when you answer nature’s calls: showering, shaving, brushing teeth, giving yourself a pep talk in the mirror (don’t feel bad if you do this, it’s perfectly normal). With all the importance that a household bathroom holds, it is no wonder that every little touch-up to the space is a task that shouldn’t be taken lightly. 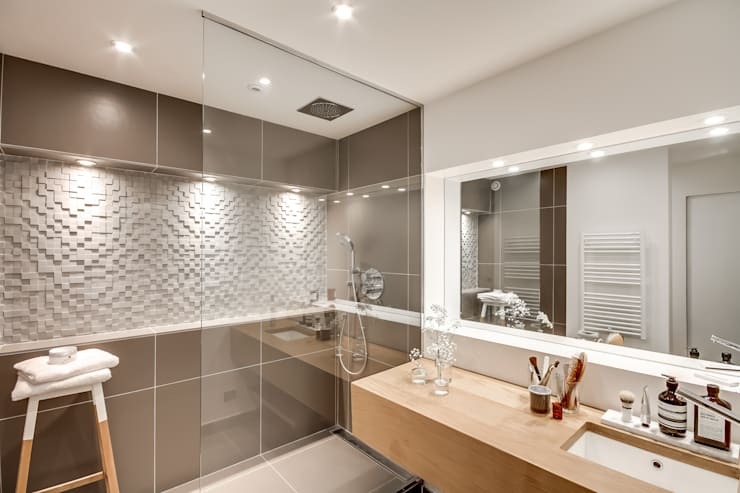 So, whether a complete bathroom overhaul is in your future, or you’re just considering doing a small change here and there, let’s take a look at 8 of the most common bathroom design mistakes that most of us are making – and how to avoid them. 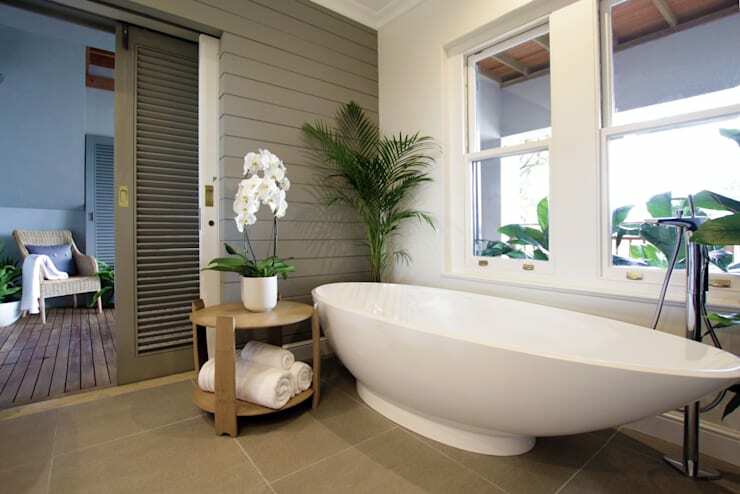 Rather do this: Carefully measure your bathroom space before picking out a large freestanding tub. And think about whether it will be possible to get that tub into the bathroom (i.e. is it on the second floor, do you have a narrow staircase… ). Always take these measurements with you when shopping for tubs and other large items that can't be taken apart. Rather do this: Install a proper ducted exhaust and ventilation system instead of just an extractor fan. And if possible, include a window, as nothing beats some fresh air flowing into an indoor space, especially one with lots of water and humidity. Rather do this: Always use non-slip materials for the shower floor, unless you relish the chance of breaking an elbow. But this doesn’t mean purchasing hideous no-slip covers. 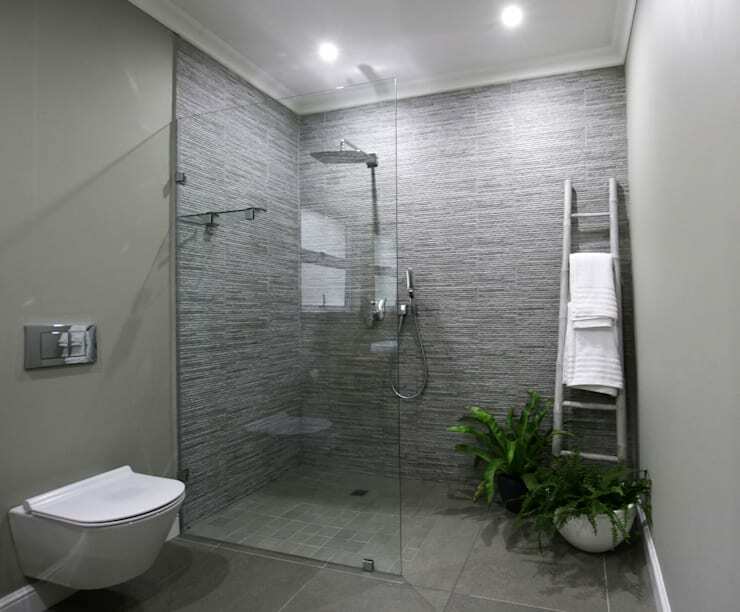 Rather step up the class by investing in more modern non-slip shower floors, like those with pebbled or ribbed finishes. Rather do this: Get a professional to do the job at hand, whether it’s upgrading the lighting or installing new floor tiles. If you’ve never attempted a home renovation project before, the bathroom is definitely not the best place to start. Yes, we understand that you may not want to spend your budget on someone else, but a bathroom riddled with design- and plumbing mistakes will only cost much more in the long run. Save yourself money and do it right the first time. Rather do this: Take your time in picking out the perfect tiles for your bathroom surfaces. Consider all your options in terms of colour, size, material, and layout. And don’t forget to choose the right-coloured grout too. 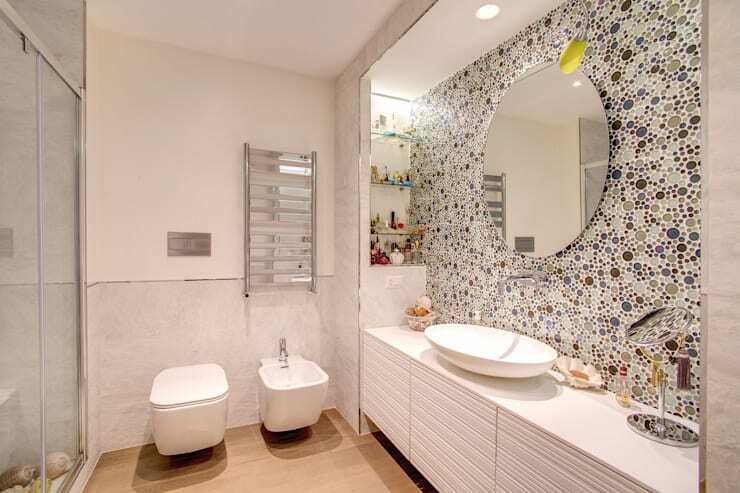 Larger tiles can help make a small bathroom appear bigger. 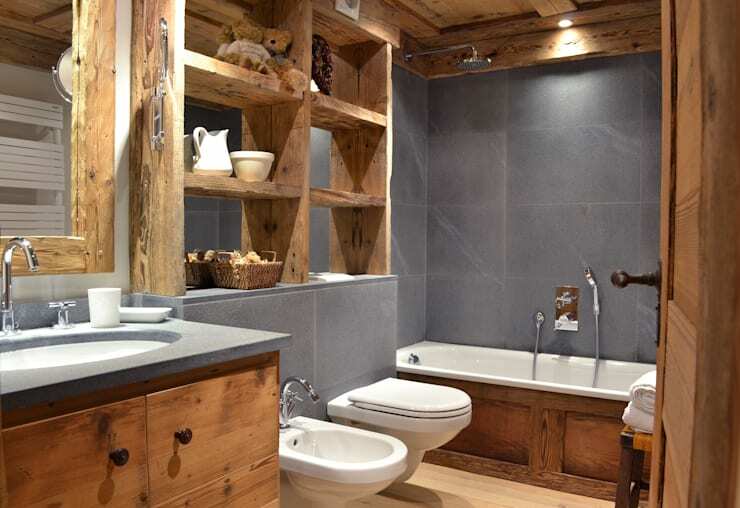 Faux stone and wood surfaces made from porcelain look terrific, but are hard-wearing enough for a busy family bathroom. Rather do this: Opt for a mixture of open and closed storage options. Store away those ugly bathroom necessities while leaving pretty toiletries and fluffy, fresh towels on display for everyone to appreciate. Don’t kid yourself by believing that a simple shelf is all you’ll need – you are sure to acquire more lotions and potions over time, especially if you have a growing family. Rather do this: Pick a loose theme instead of just throwing a bunch of elements together. Elegant soap dishes, toothbrush holders, coloured/patterned towels and potted plants will definitely transform your old bathroom into an elegant new space. Whether it’s a nautical touch or a floral theme, choose something that reflects your style and personality. 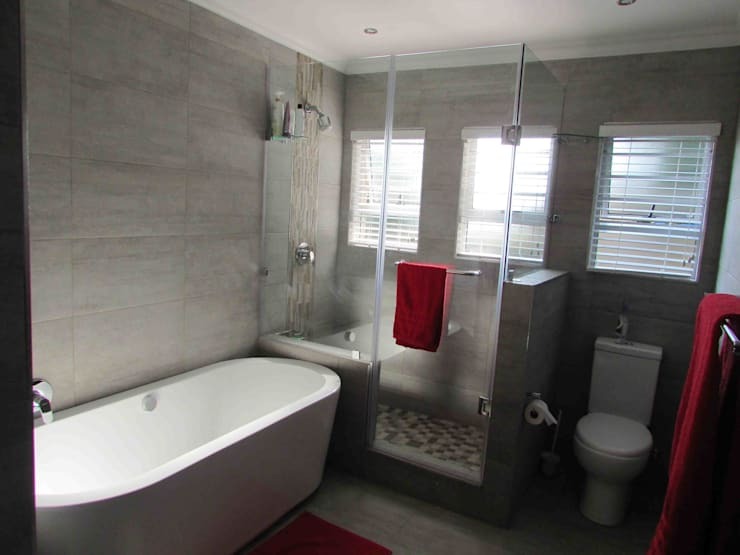 homify hint: Opt for sophisticated silver and glass for a boutique hotel-like bathroom look. Rather do this: Focus on including some well-designed task lighting, and don’t underestimate the power of layered lighting (such as opting for a ceiling overhead light fixture, plus wall sconces). Bathroom activities like shaving, waxing, applying makeup, and styling hair are difficult to do well in general ambient light. 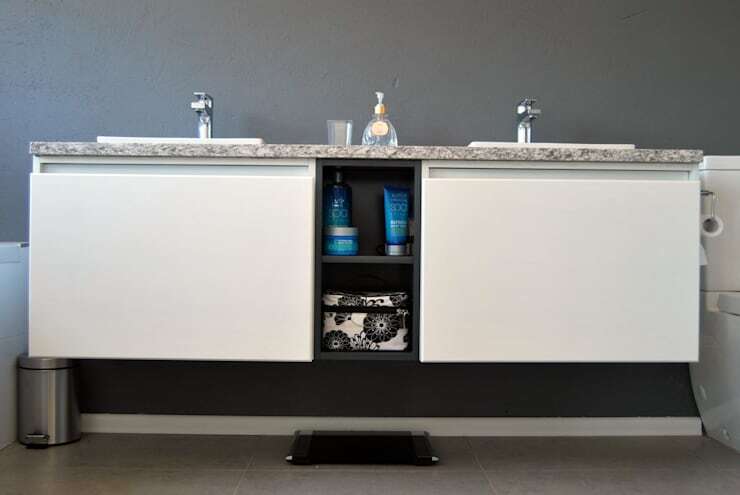 homify hint: Install a large mirror over the basin or vanity along with some lighting that directs back onto the face. A lot of sleek lighting options are available these days instead of the dated Hollywood-style makeup lights. Be sure to see our Dazzling lighting ideas for modern homes for more bright lighting tips. 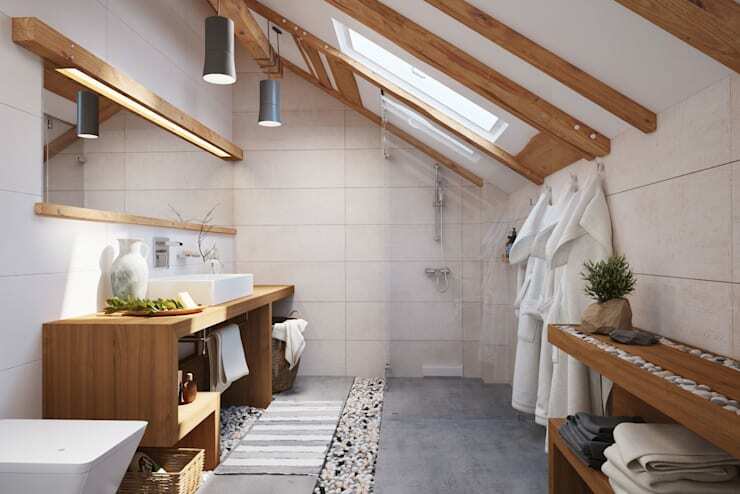 What other suggestions do you have for us in terms of making that bathroom a better (and more stylish) space?